For once this month, I literally did take in the view from the chair staring at the computer and watching all unfold at WOC and JWOC. 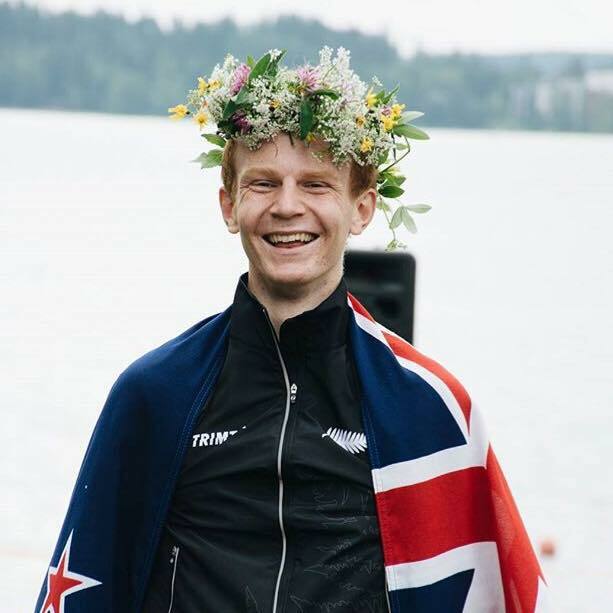 Congrats to our WOC teams for maintaining our level 2 status in Estonia and to Tommy Hayes for his magnificent silver medal in the JWOC Sprint in Finland. Tommy managed to join our July video Council Meeting after returning to Estonia – so we could congratulate him personally. It has really added some sparkle to Council meetings to have our youngest member succeed at the highest level of competition. At our July Council meeting, we reviewed Malcolm Ingham’s WOC report and noted his salient comments around the need to change our approach to selection and training given the future format of WOC events. The WOC sprint events it appears are all about speed –so our focus will need to reflect this as well as catering for more physically demanding long distance races. Looking forward it seems that we may have to select athletes in line with their specialization and gone are the days of athletes completing in all four disciplines. Again at our July Council meeting we reviewed the current draft policy on Anti Match Fixing. Ironic though it seems, we need to have a policy in place to deal with any possible attempt to corruptly influence event outcomes and guard against match fixing and betting. All NZ NSO’s are having to deal with this. This is work in motion and hopefully we will be able to circulate the policy for comment by the general membership before the end of the year. We continue to examine principles surrounding the hosting of major events in NZ notably Nationals, Queens Birthday, Labour Weekend etc and aim to consider rotational issues as well as the ability of smaller clubs to host larger events. Russell Higham our Event Liaison Personnel is leading the charge on this. In terms of international liaison, we are about to provide feedback to IOF on their Environmental Sustainability Strategy. One of our Council Members managed to attend the IOF Presidents Meeting whilst over in Estonia watching son Nick compete at WOC. Being July School Holidays last week, we had Year 7 & 8 and Secondary School students competed in the NZSS Champs in the Wairarapa. Apparently it went extremely well despite the mud! Thanks also to Wellington OC for hosting and the landowners including Sir Brian Lahore who not only hosted us on is farm but also presented medals on the final day. Each committee has slightly different appointment criteria and member numbers. We have replaced some committee members in the last year, so these are not up for renewal. Congratulations to Tommy Hayes who finished 2nd at the recent JWOC Sprint Finals. Location – TSB Topec, 7km south of New Plymouth. Terrain – farm and native bush, forest, parks, schools and a graveyard. Applications close on 31 July 2017. Intermediate coaches: to plan exercises and be team leader for a specific ability group. Must have been a coach at a previous camp (any camp). Experience with communicating and teaching skills to a group of about 15 is useful. Trainee coaches: to assist the intermediate coaches and learn coaching skills. Have finished high school year 13 or equivalent age. 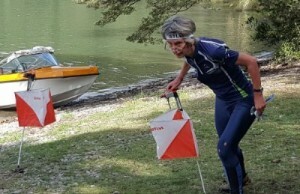 It’s been a busy with the WOC team in Estonia, JWOC in Finland and World Games in Poland. Lots of updates have been posted on the ONZ website so check out the successes of our team there.